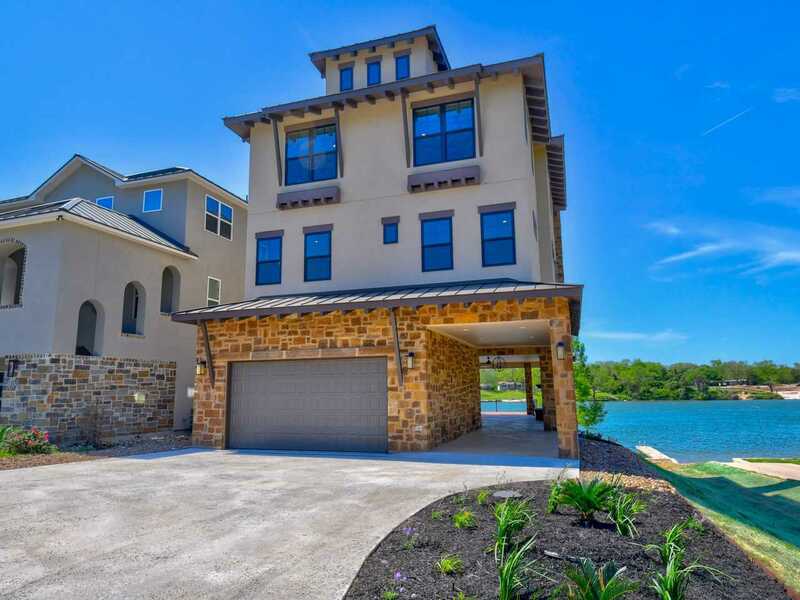 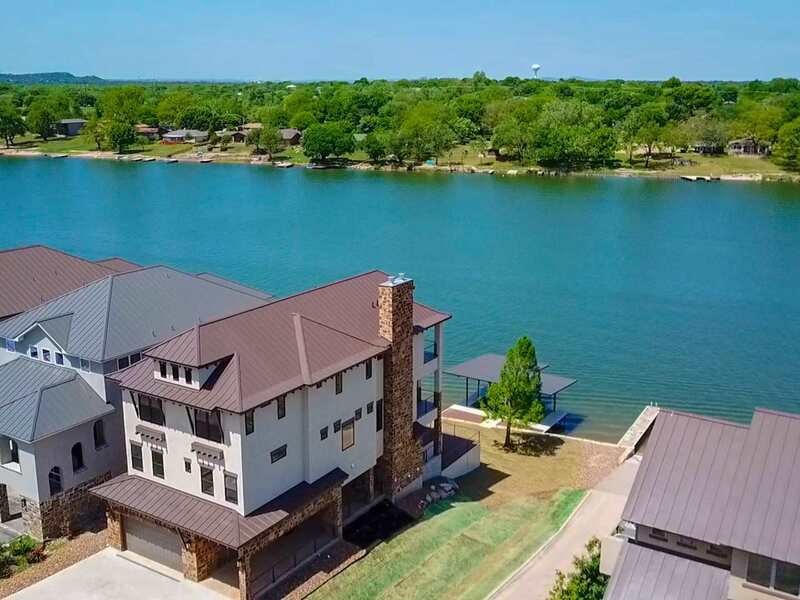 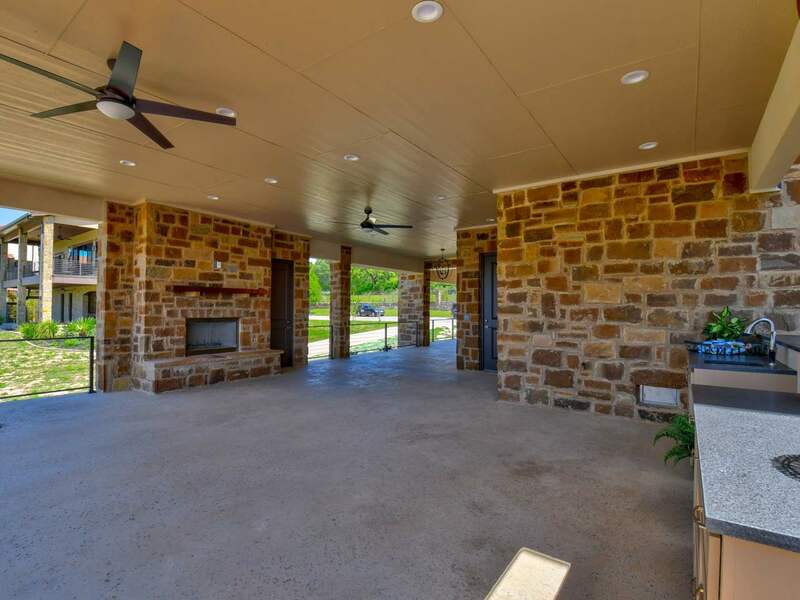 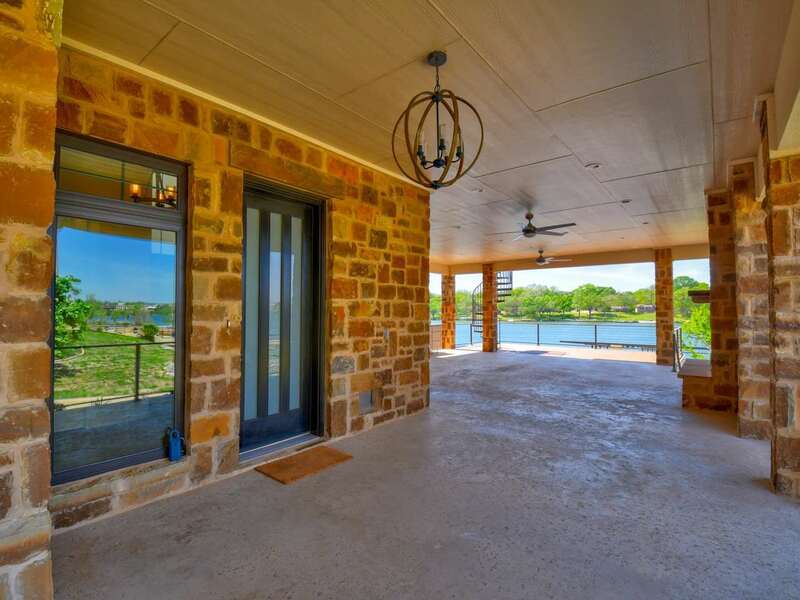 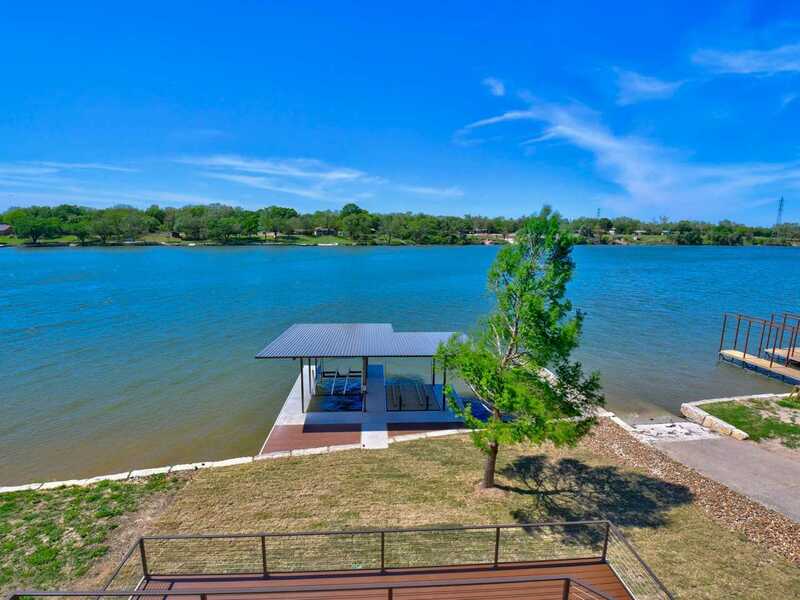 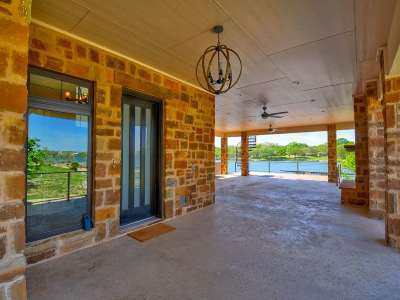 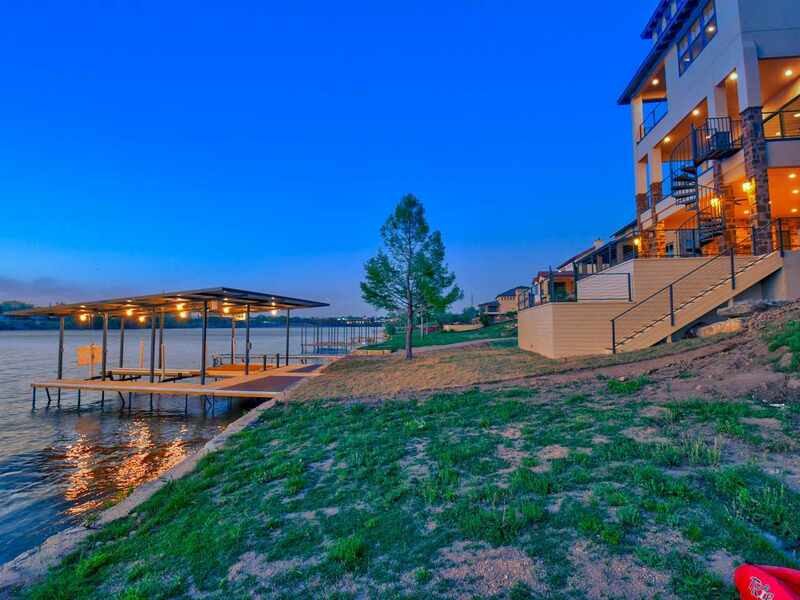 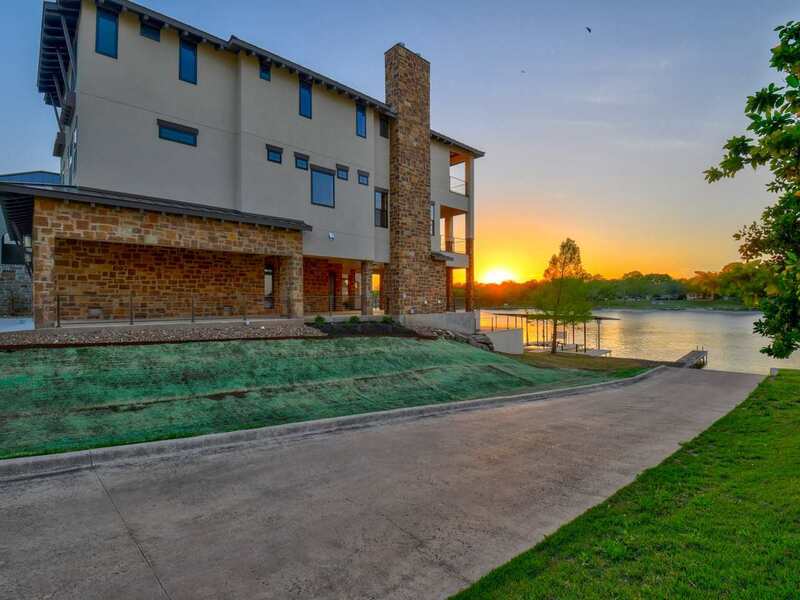 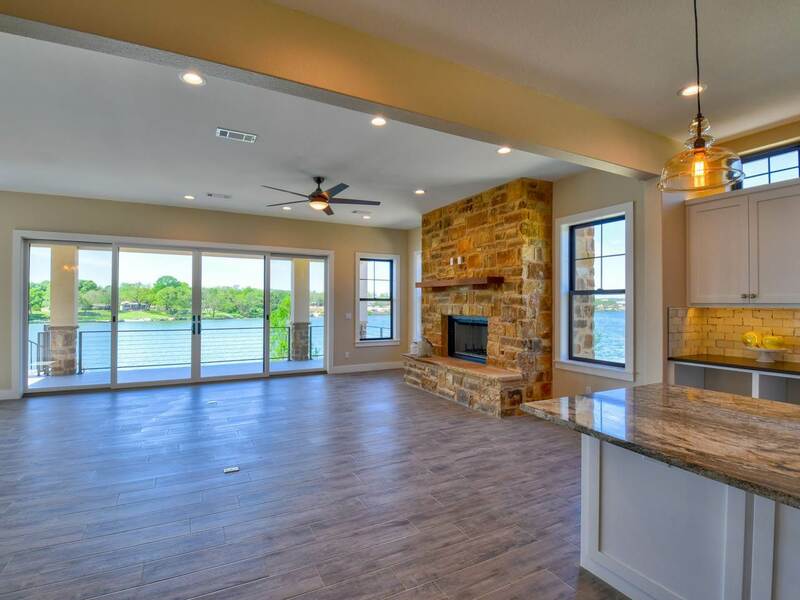 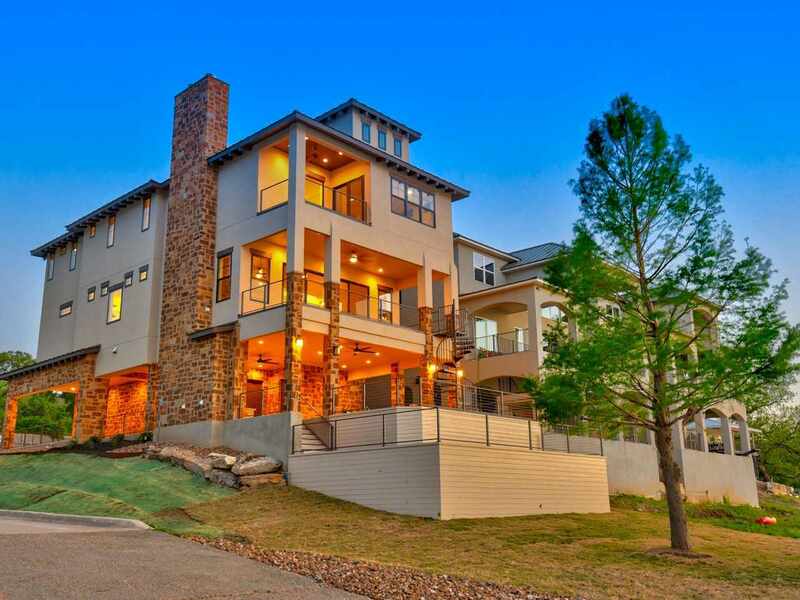 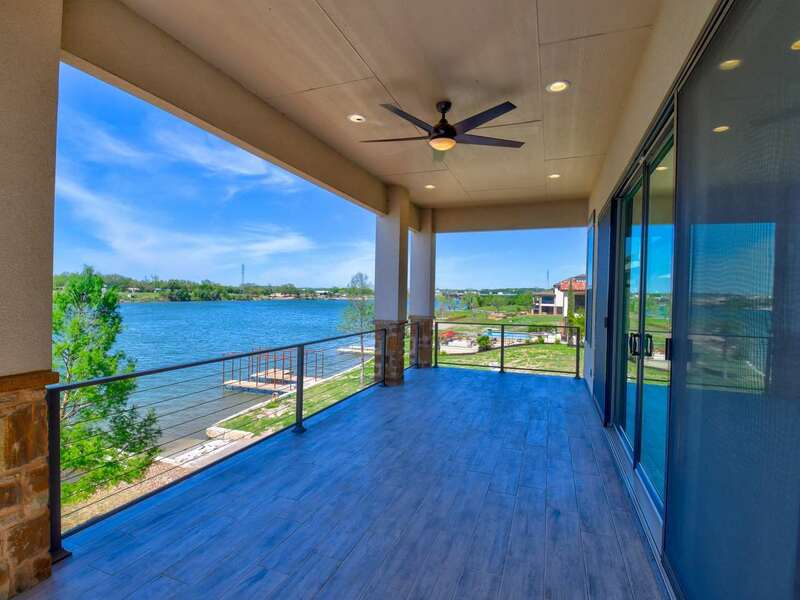 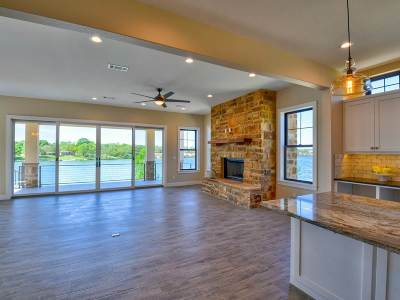 Luxury living in the gated community of Waterside on Lake Marble Falls! 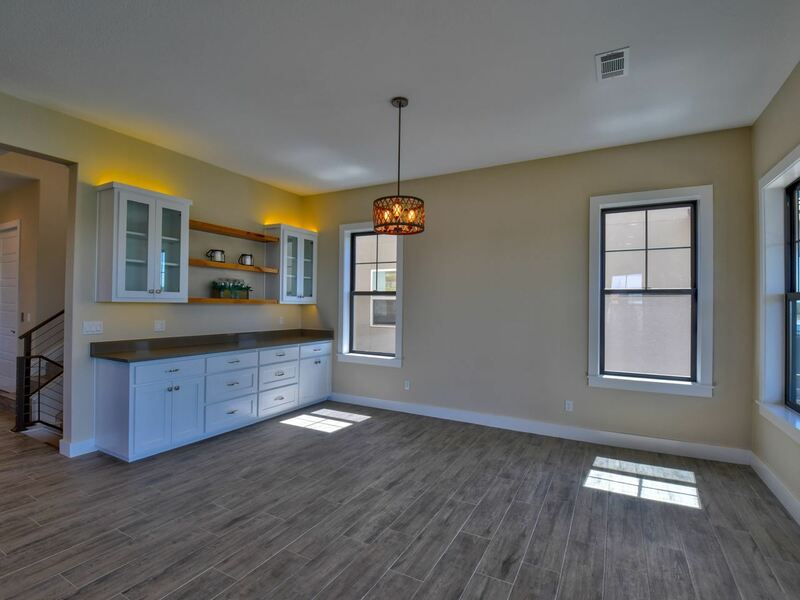 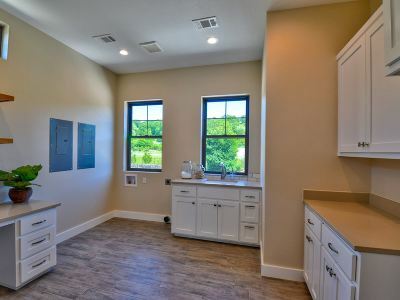 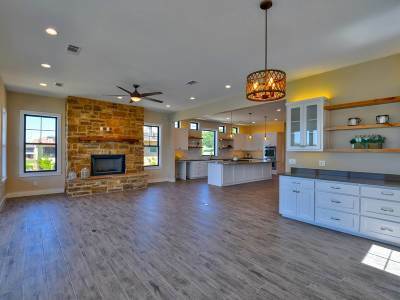 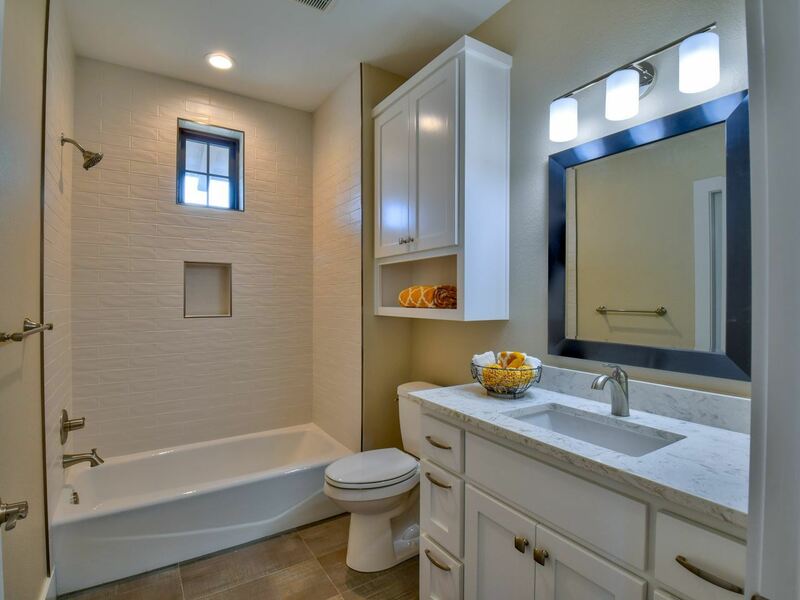 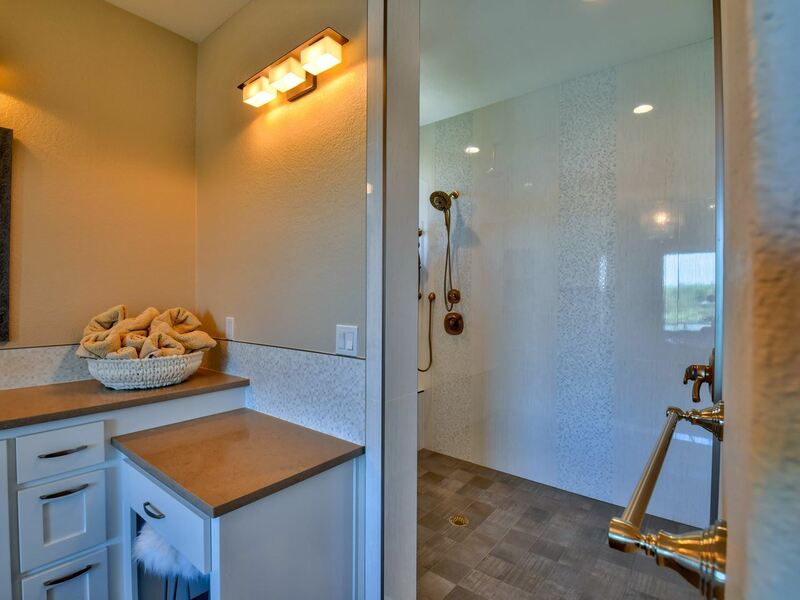 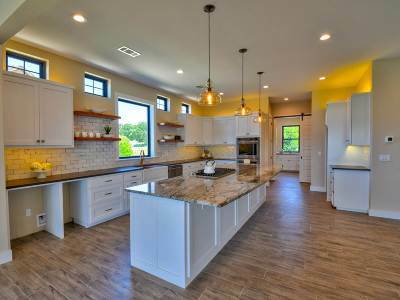 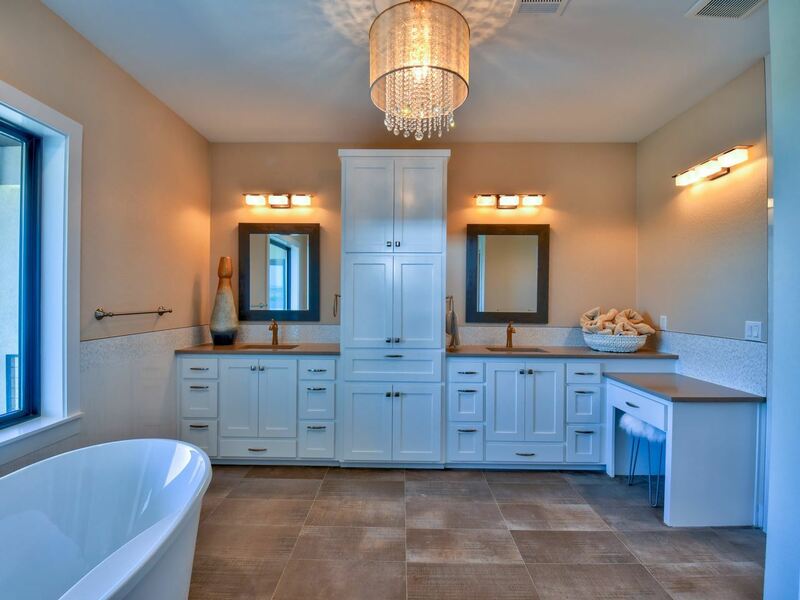 Beautiful new construction located a half mile from the intersection of Hwy 281 and 2147. 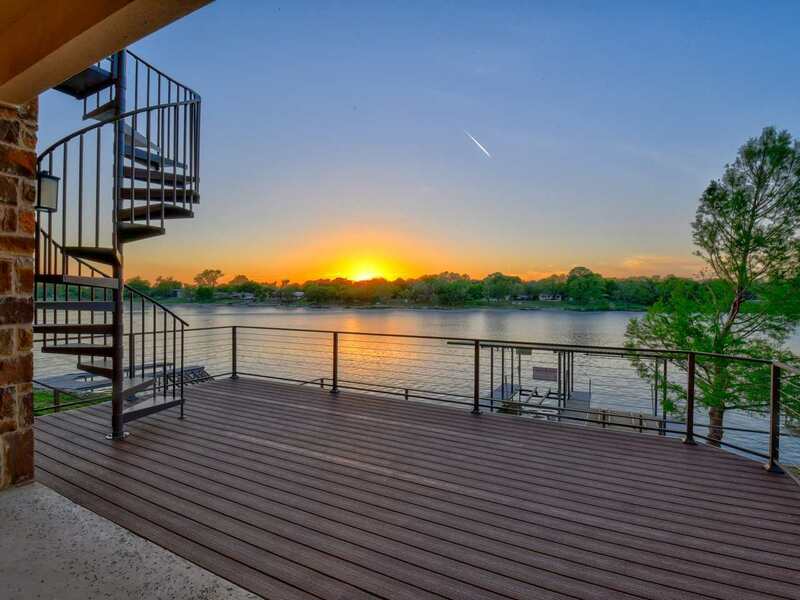 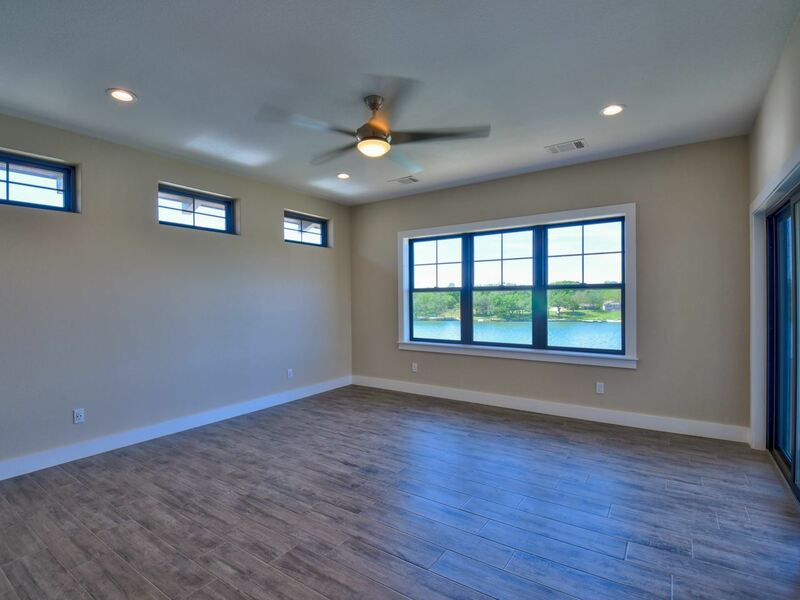 This quality build boasts all the bells and whistles with water views on 5 decks from the east to the west. 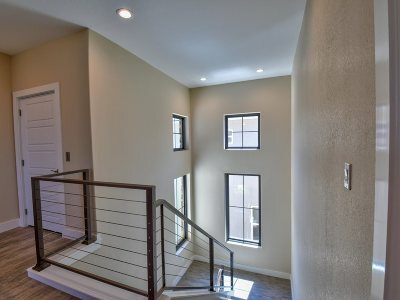 Access 3 levels via stairs or elevator. 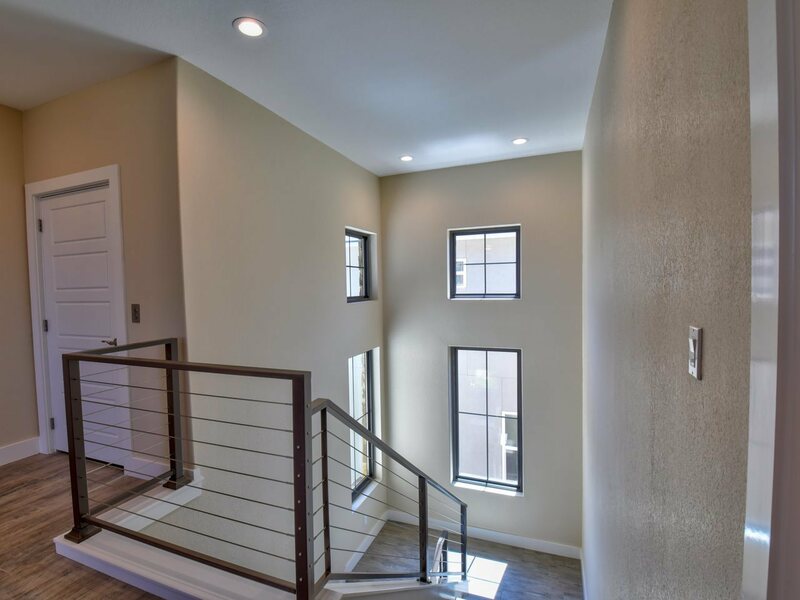 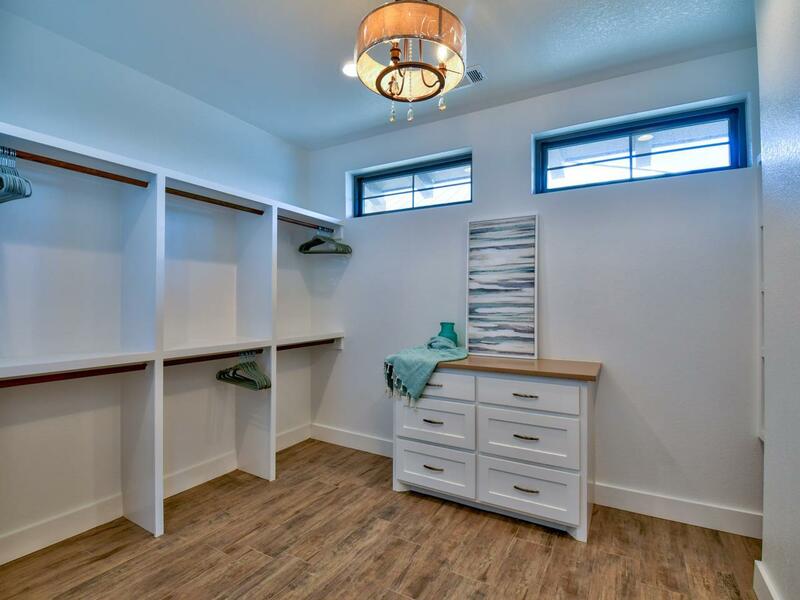 Lots of room with 4 bedrooms and 4 baths plus a bonus room with wet bar. 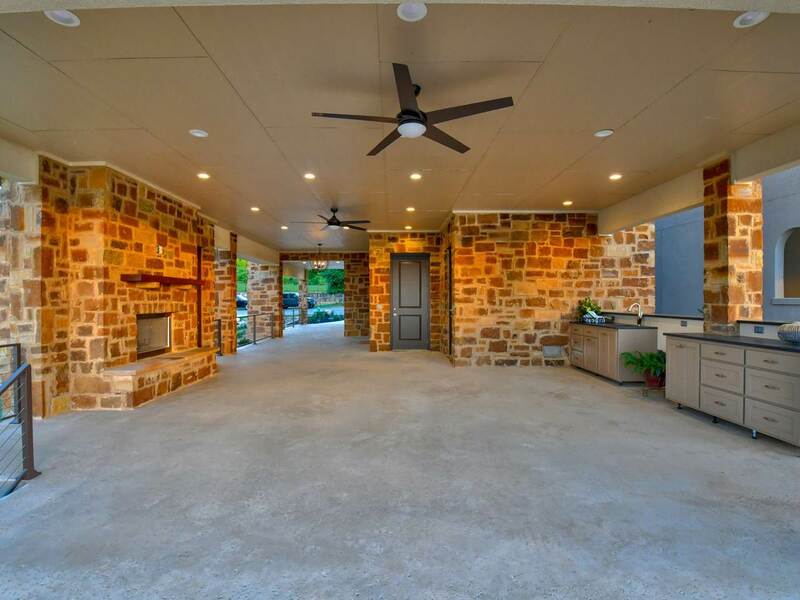 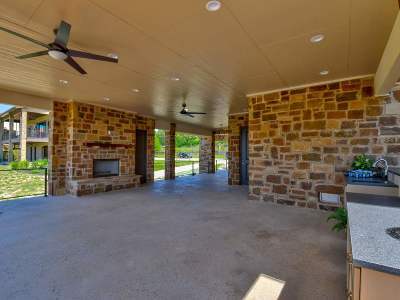 Cozy up by the fire on the covered patio or entertain your friends in the outdoor cooking area. 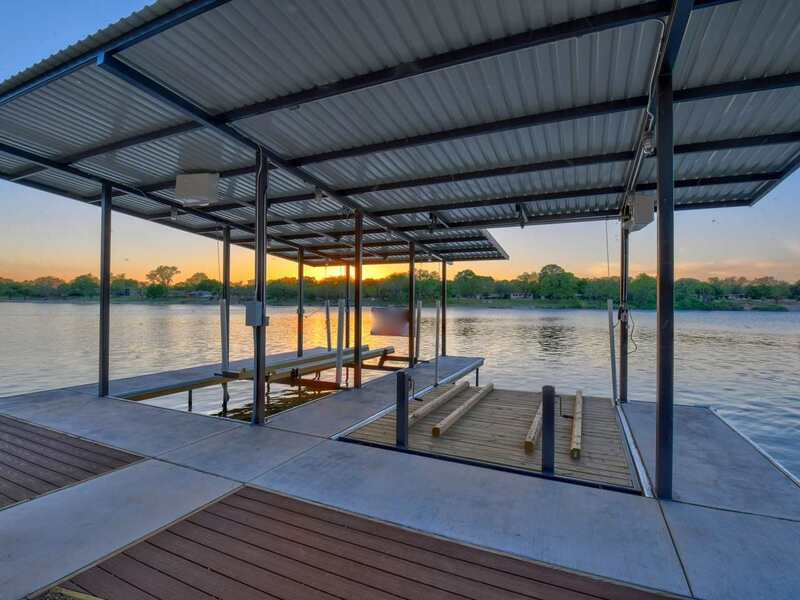 The boat dock and deck are ready for your water toys. 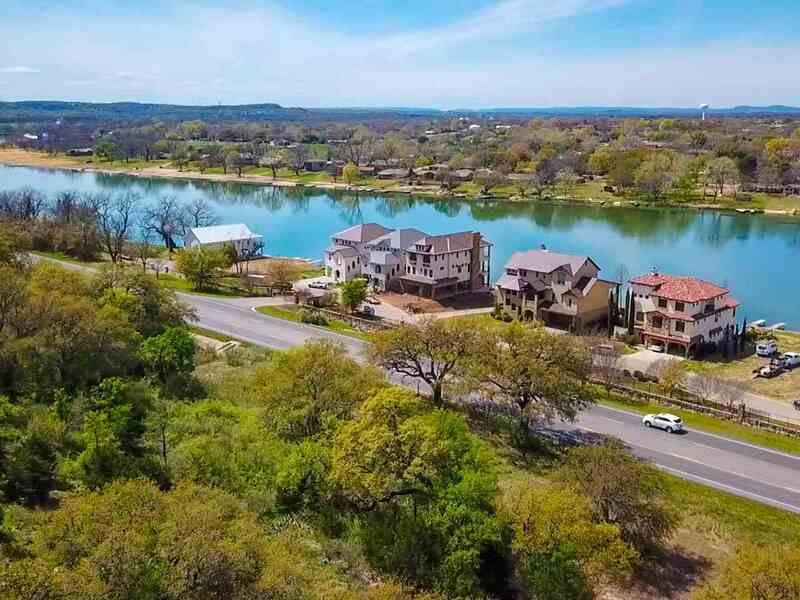 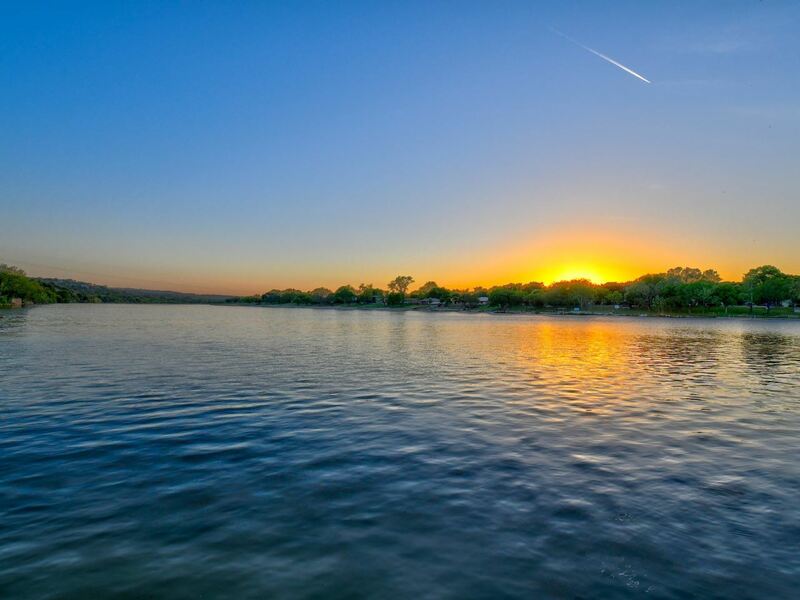 Lake Marble Falls living at its best, just minutes from Marble Falls and Horseshoe Bay and an hour to Austin.